In the beginning of 1990 Seaflex initiated a development process for the use of elastic and non-metallic material for navigational buoys and systems. 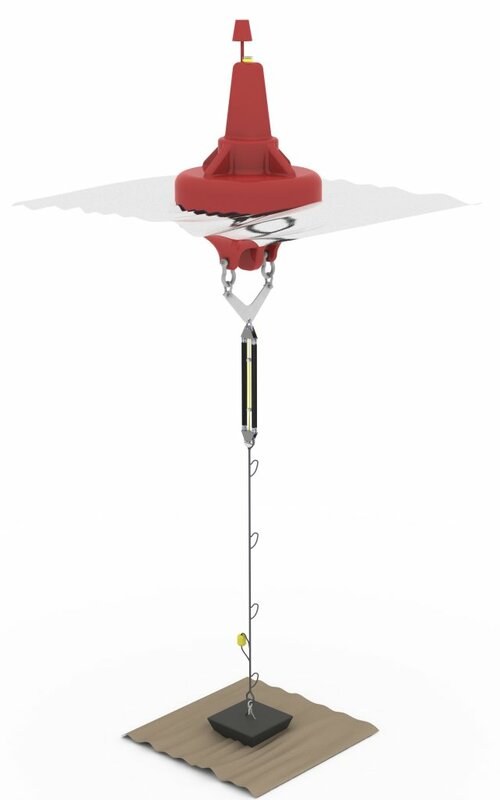 The traditional use of chain has been a major cost factor for the mooring of all navigational buoys due to the buoys often needing to be placed in areas of great depth. Using SEAFLEX in these cases will often be cheaper due to the use of square-plaited polyester rope being used, eliminating the need of huge amounts of costly chain. Another reason to use SEAFLEX to moor your buoys is the need of less OPR (On Position Radius). Catenary based solutions will normally cause a larger movement of these buoys, that often have to be on position especially in narrow straights and sounds. In recent years, Seaflex has teamed up with Navigationsteknik of Sweden who are experts on navigational applications. Together with Navigationsteknik this development will continue and new solutions will come out of the process. Please visit our common site Buoymooring.com for more information about this project.